I realized there were a few more shots from our trip that I would really like to post. Because I like them. So deal. Who knew I could make pictures into a pretty slideshow! Technology is so cool. In other news, my roommate and maid of honor Sarah is leaving for a summer-long camp tomorrow, and I will miss her. Have fun, Sarah! Hello! 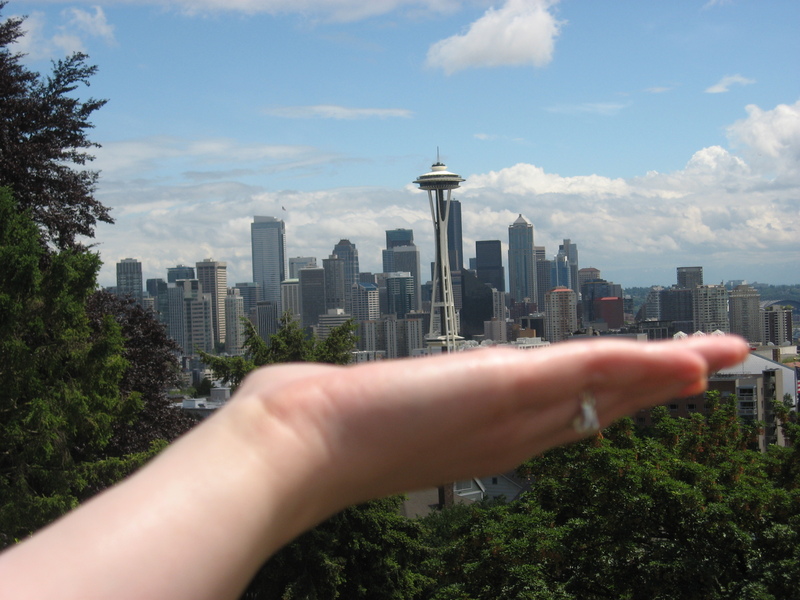 We are still in Seattle. 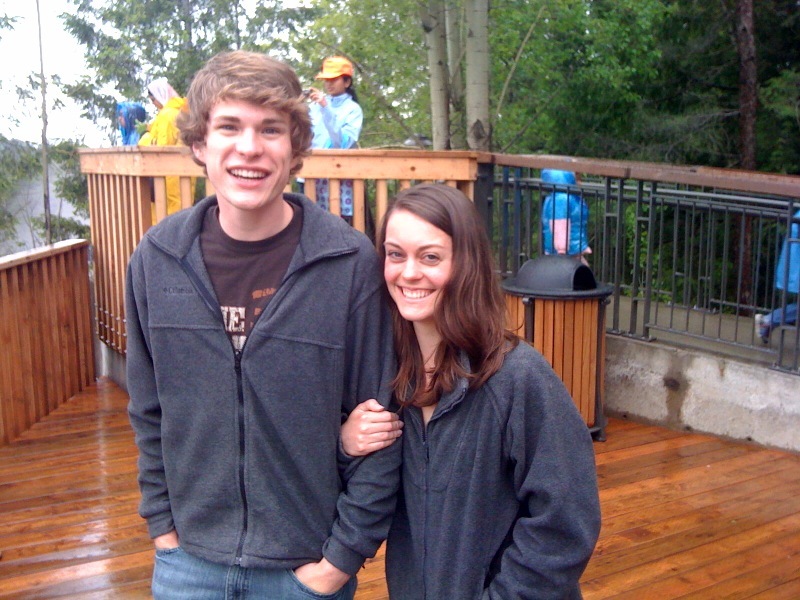 What a great trip this has been (so I’m posting a photo-filled blog!). Seriously, Eric and Alanna are great. Elliot picks good friends. 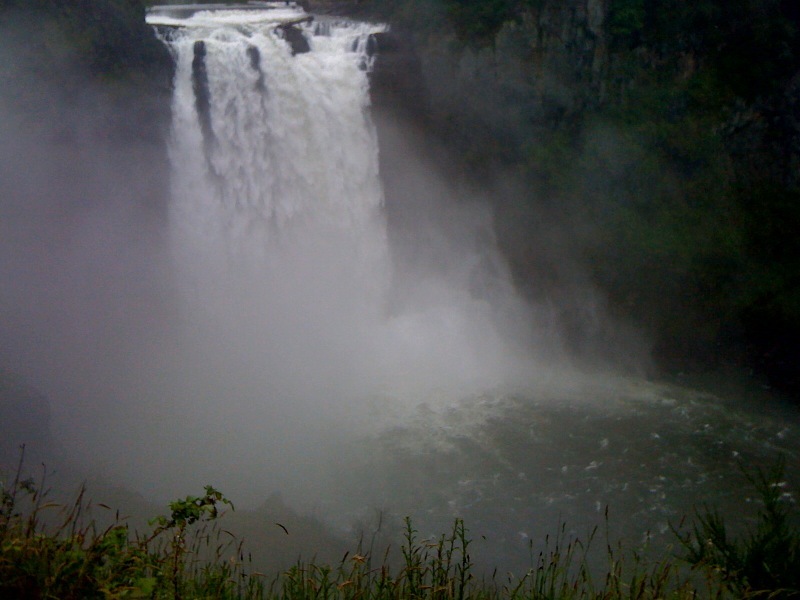 Yesterday, we went to see a waterfall, which was very misty. And of course, the waterfall had a gift shop. We got to walk around a bit and check it out from all different angles. We would have taken the trail down to the bottom of the falls, but that trail is apparently closed until 2013. After the waterfall, we helped Eric and Alanna get all set up for their youth group dinner thing, and then Elliot and I went to Paolo’s on Eric and Alanna’s strong recommendation, and it was fantastic! Great local wine selection, fresh local pasta, handmade desserts…it was wonderful. Then we got to hang out the rest of the night with our hosts. Elliot and I pretty much mopped the floor with them in a couple rounds of Rook. 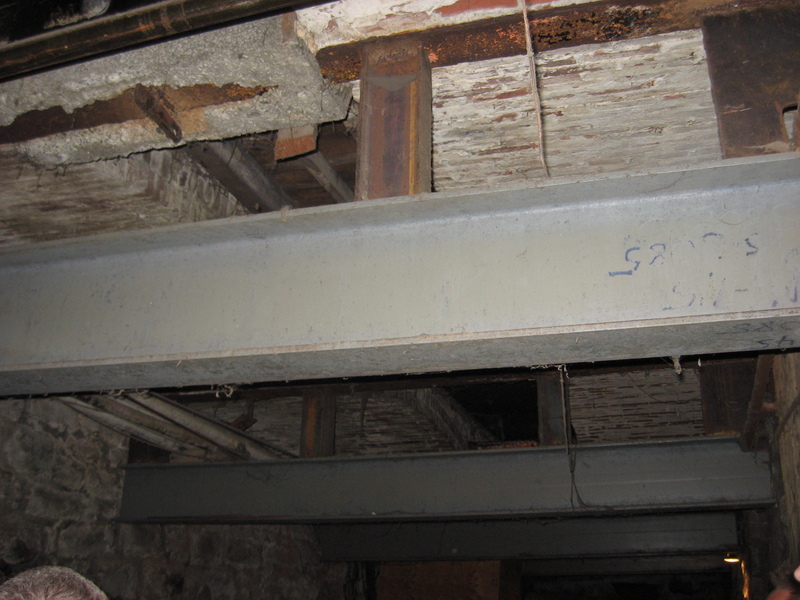 The brick framework under the streets. 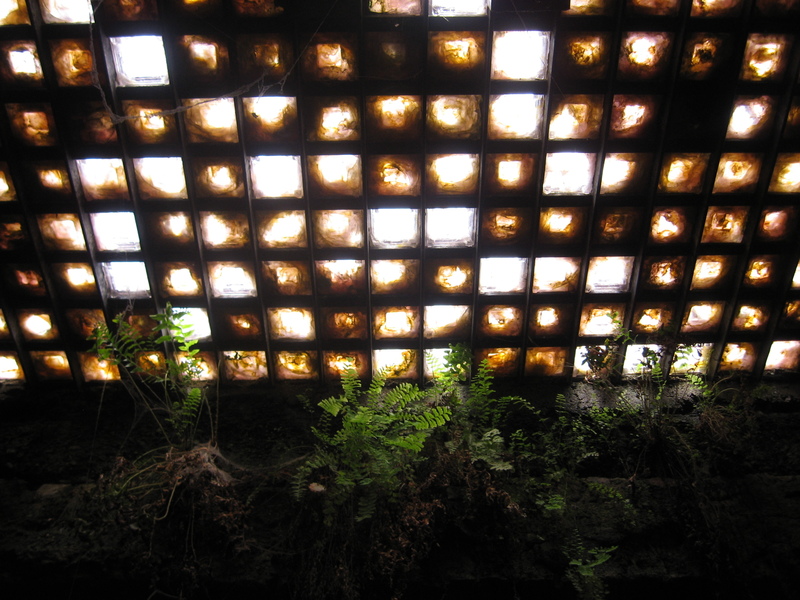 A view of the skylights from underneath the street. 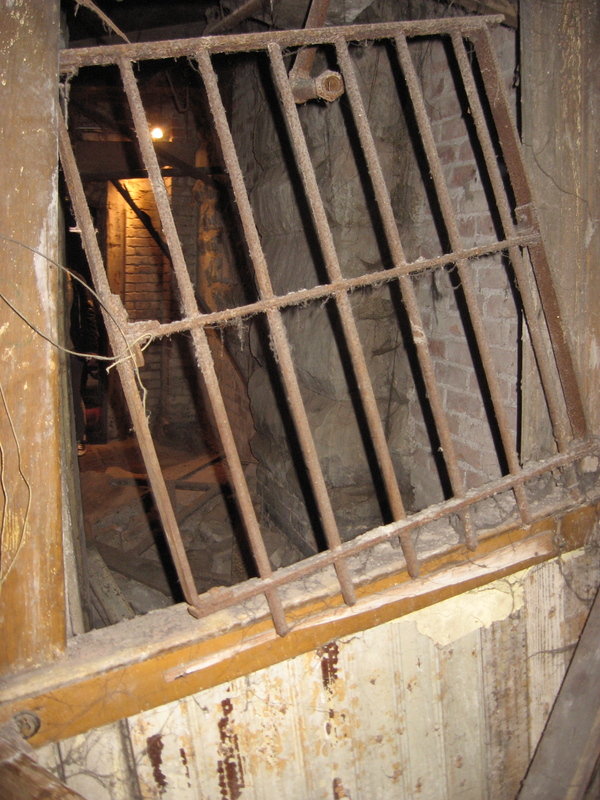 An old bank teller's cage. Clearly, the tour was very informative. 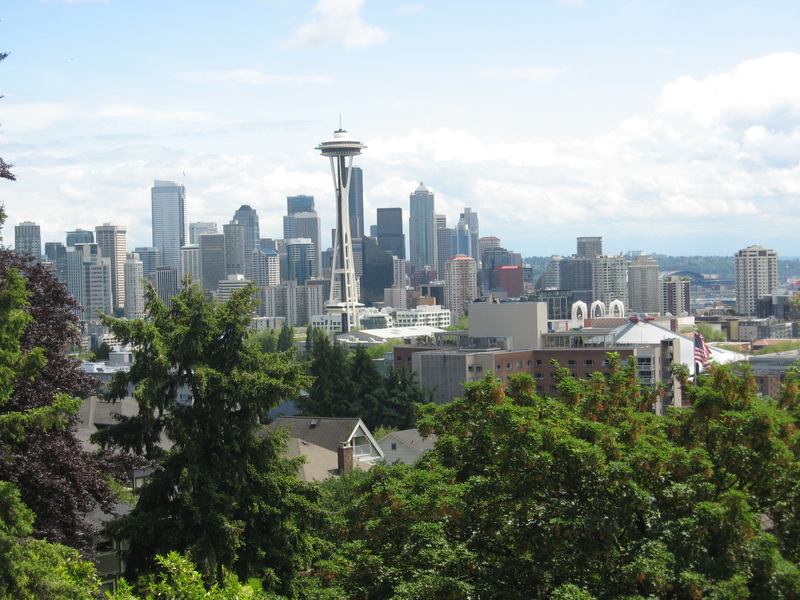 From there, we headed to Kerry Park, which is more of an overlook, and took a few more pictures. 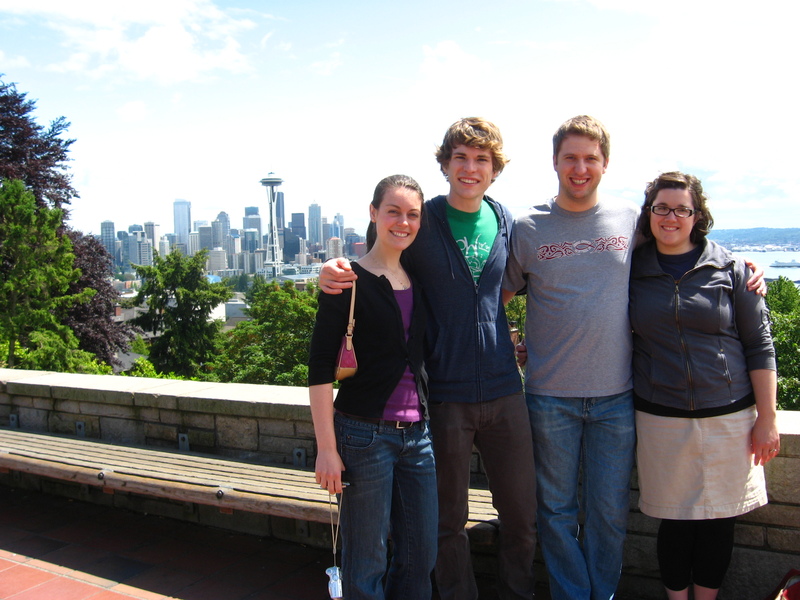 After Kerry Park, we drove back down to Pike Place Market, and spent hours walking around. We had sandwiches at Beecher’s while we watched them make the cheese, we saw the original Starbucks, checked out the myriad of shops, bought some vanilla beans!, and then headed over to Elliott’s on the water for some really wonderful dinner. I had mushroom ravioli with asparagus, tomatoes, crab meat, and a really light cream sauce. Delightful! Also, I am very excited about the vanilla beans, because I really want to make this. I really need to stop writing this post now. It is currently 11:42 local time, and we need to get up in about 6 hours to get to the airport on time. And then not let ourselves sleep on the planes so we can get to bed at a regular Eastern time tomorrow night. Ugh. I’m tired already.